8:00 PM 6D Commander David Taylor to discuss recent violent crimes in the area and give updates and possible solutions to be implemented in 2015. 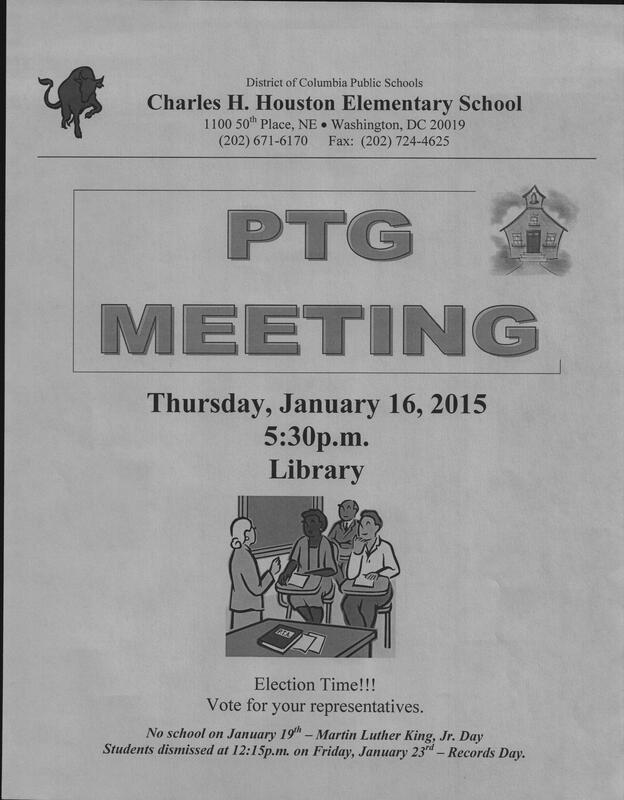 8:25 PM 5102 Hayes development team to present on concerns raised by the community at last ANC meeting. 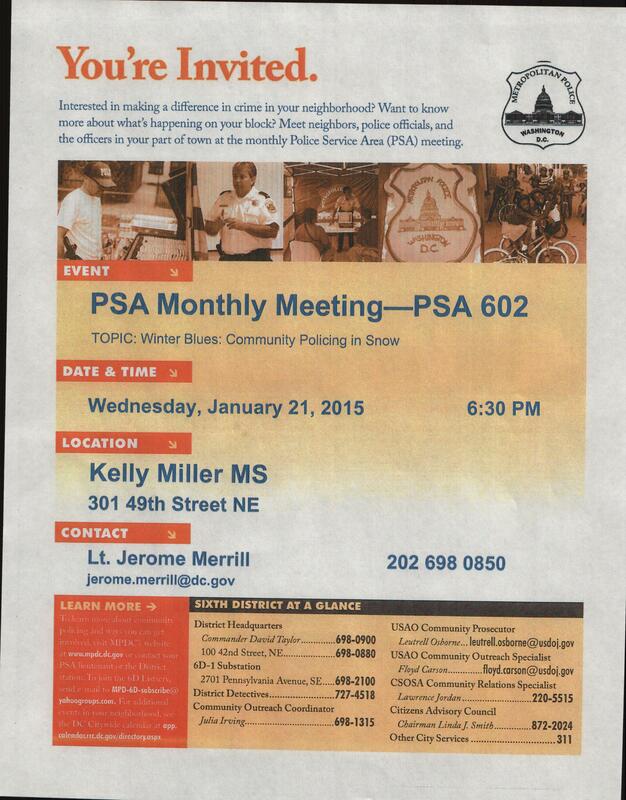 No Vote taken on this item by ANC 7C.